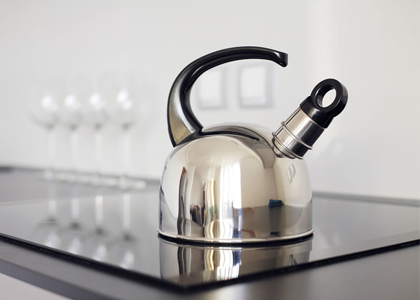 Extreme Homecare Oven Cleaning Ltd | Local Oven Cleaning | Oven Cleaning, Hob Cleaning, Hampshire, Surrey, Berkshire. 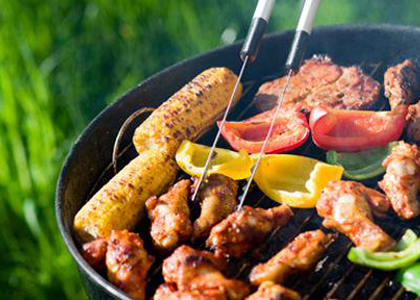 Extreme Homecare Oven Cleaning Ltd clean ovens, hobs, extractors, ranges, microwaves and BBQs*. 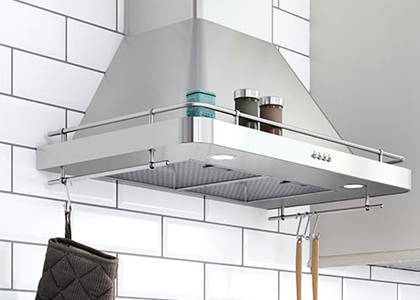 We provide a professional friendly service using non-caustic, non-toxic, fume free products in your home. We will only use caustic products away from a customers home. 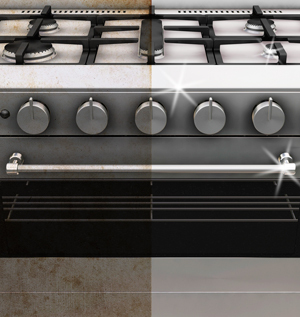 Cleaning a standard oven will take around 1-2 hours & up to 2-3 hours for ranges & AGA's. 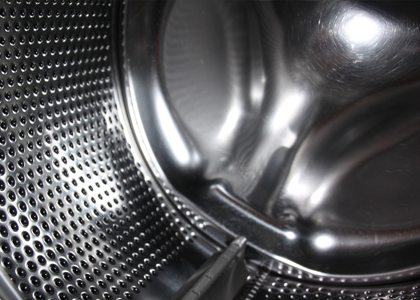 Extreme Homecare Oven Cleaning are 'the oven cleaning specialists' covering the South East. 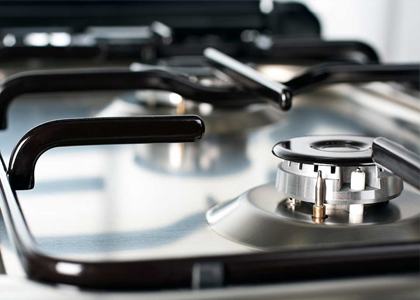 Our competitively priced 10 step oven cleaning service will leave your oven gleaming in about 2 hours - we clean standard ovens, ranges, hobs, extractors, AGA’s and Rayburns as well as microwave ovens and BBQs. 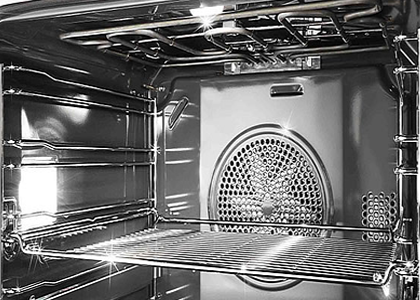 By choosing Extreme Homecare Oven Cleaning to clean your oven, hob, extractor, AGA, Rayburn, microwave oven or BBQ*, you can rest assured that you're working with experienced specialists and your oven will be left looking good as new. 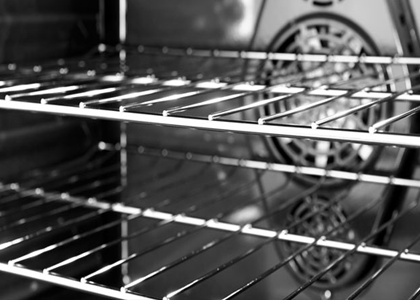 All of our professional oven cleaning technicians are fully trained and carry out our own carefully devised 10 step oven cleaning process. 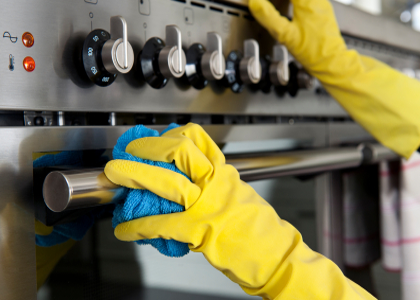 Extreme Homecare Oven Cleaning are proud to offer our outstanding oven cleaning services across most of the South East (a full list of areas covered can be seen here) and we welcome you to get in touch with us to discuss your individual needs and requirements.